Music ministry is alive and active at St. Michaels! We have many opportunities to be directly part of music making and worship leading or to be part of bringing music to the community. For more information on concerts or how to help make more concerts available to St. Michael's, please see the Helman Concert Series page. The Archangel Choir is the adult choir that serves the Sunday morning Masses. It is open to high school students and adults who love to sing. We are of varying ages and abilities. We laugh together, sing together, and pray together. New members are always welcome - no audition required. We practice on Wednesdays at 7pm in the chapel September through June. 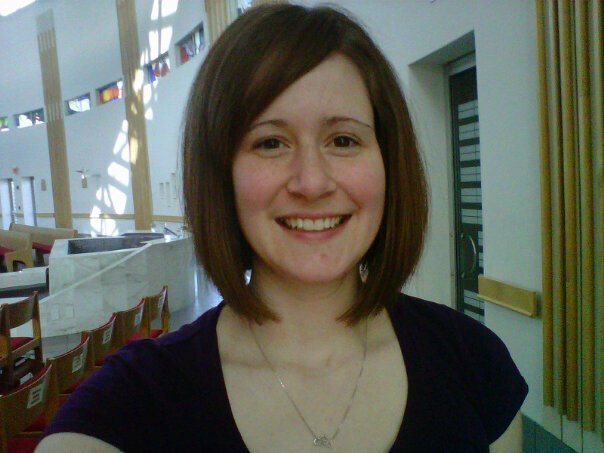 Mrs. Libby Saxton is the accompanist and choir director. For more information, contact Libby in the parish office. 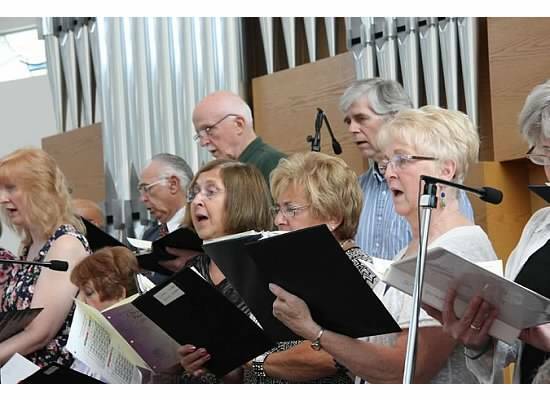 The first Choir rehearsal of the season is September 5th! 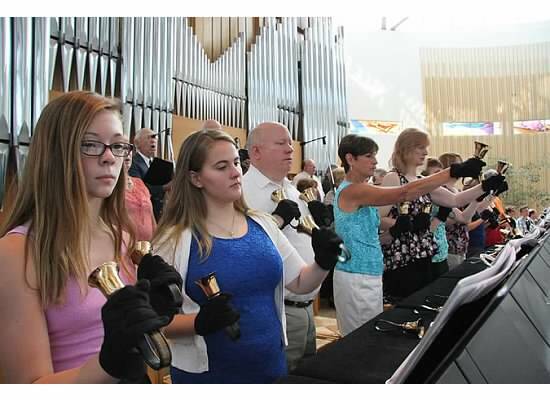 Ju-BELL-ation is St. Michael's Handbell Ensemble, and it is an active addition to our musical prayer. Handbells require a bit of technique but they are not difficult to learn. New members should be high school age or older. Rehearsals are Wednesdays from 5:00pm to 6:15pm September through June. We are always welcoming new members. For more information, contact Libby in the parish office. Cantors are both singers and leaders of congregational song. Cantors are required to practice on their own as well as schedule individual practices with the accompanist as needed. 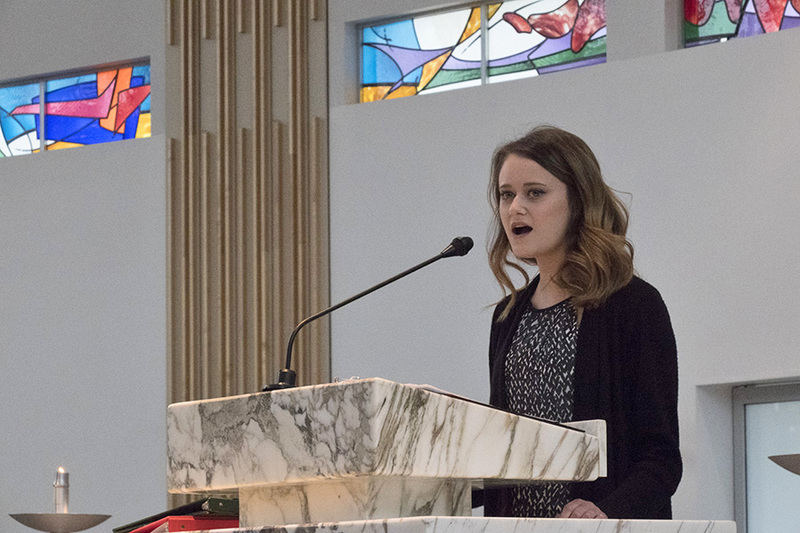 Cantors are needed for Sunday Masses as well as Holy Days, Weddings, and Funerals. For more information, contact Libby in the parish office. The parish Children's Choir is for students in grades 4-8 (currently there is not enough interest for a parish children's choir). The SMS school students practice after school on Tuesday and sing for Wednesday 8:10am school Mass, but as a parish we try to come together a few times a year for Sunday morning Mass with PSR students as well to joyfully sing for the 9am Mass. For more information, contact Libby in the parish office. The Ensemble is a combination of instrumentalists and singers who come together to lead the 4pm Saturday vigil Mass in musical prayer. 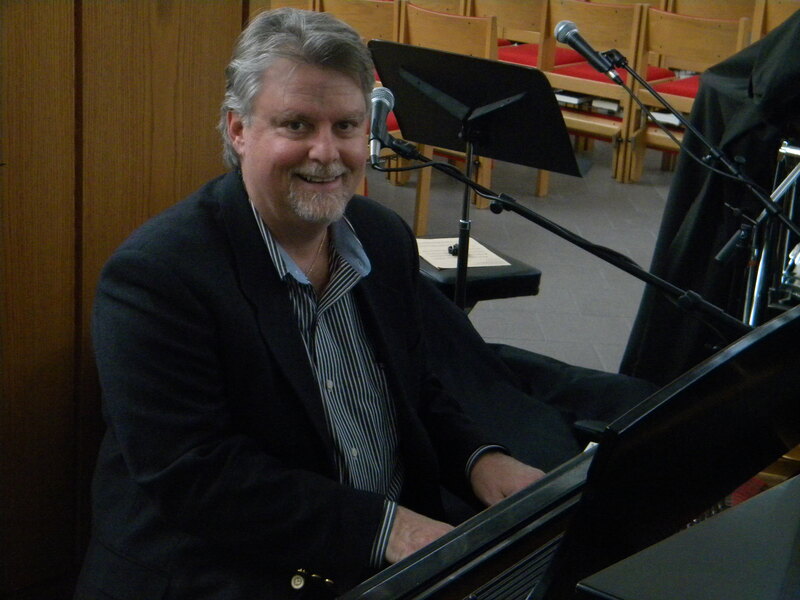 The Ensemble loves a variety of musical styles and is led by Jeff Fricker. New members are welcome. 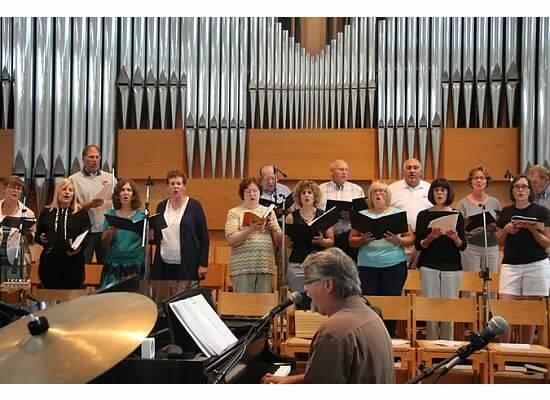 The band rehearses on Thursdays starting at 6:00pm and the singers start at 7:00pm on Thursdays in the church. For more information, contact Jeff in the parish office. The Life Teen Ensemble is a combination of instrumentalists and singers who serve the 5:30pm Sunday Mass. 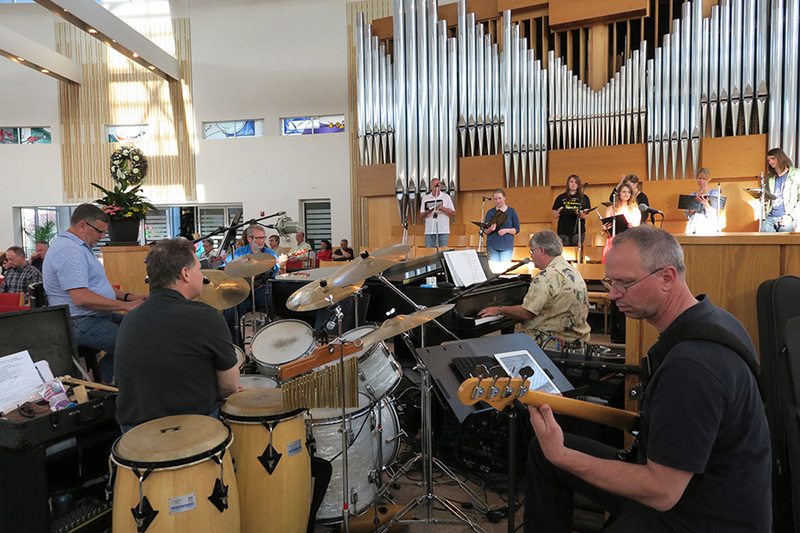 They are adaptable to a variety of musical styles and are led by Jeff Fricker. New members are welcome. They practice with the Ensemble on Thursdays and also on Sundays at 5:00pm right before Mass. For more information, contact Jeff in the parish office.